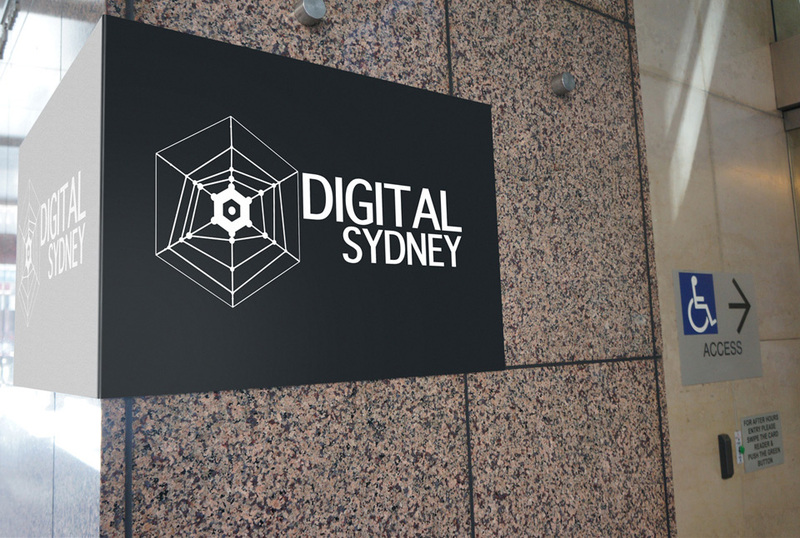 Sydney, global centre for the digital creative economy and house of world-class talent and businesses. 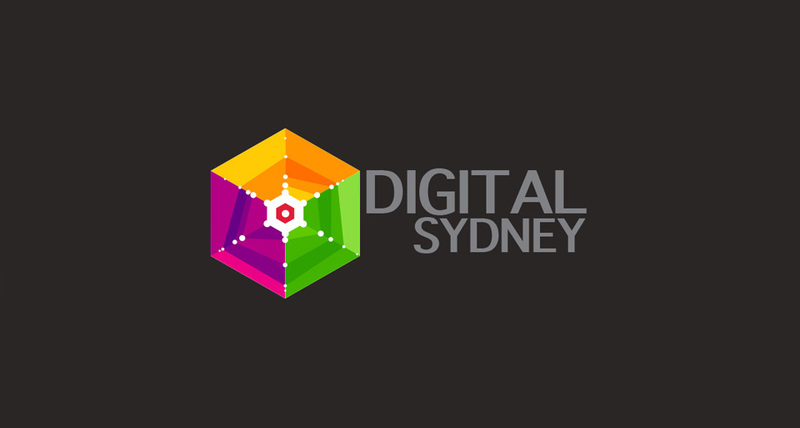 Extension of Brand Sydney visual identity, reflects the objective to help foster, build and promote Sydney’s broad digital ecosystem. 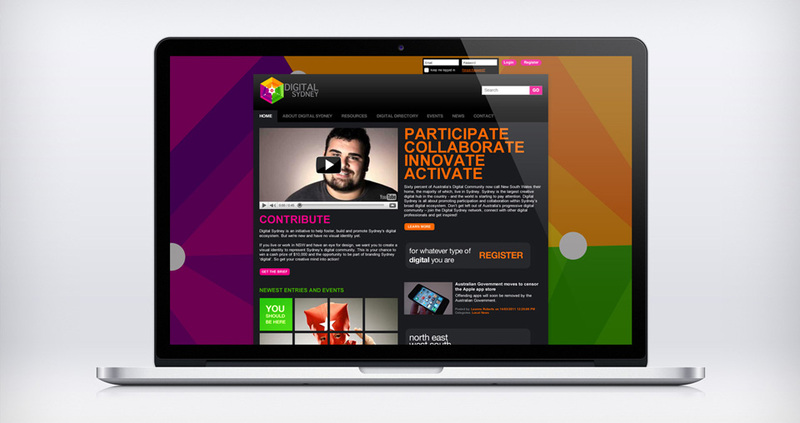 Logo and identity, web site look and feel, banners, signal, digital banner and e-signature.